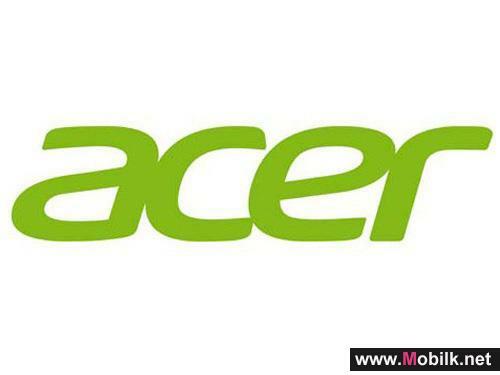 Mobilk - Acer today previewed its upcoming AcerCloud, which securely connects all personal smart devices for anytime, anywhere access. 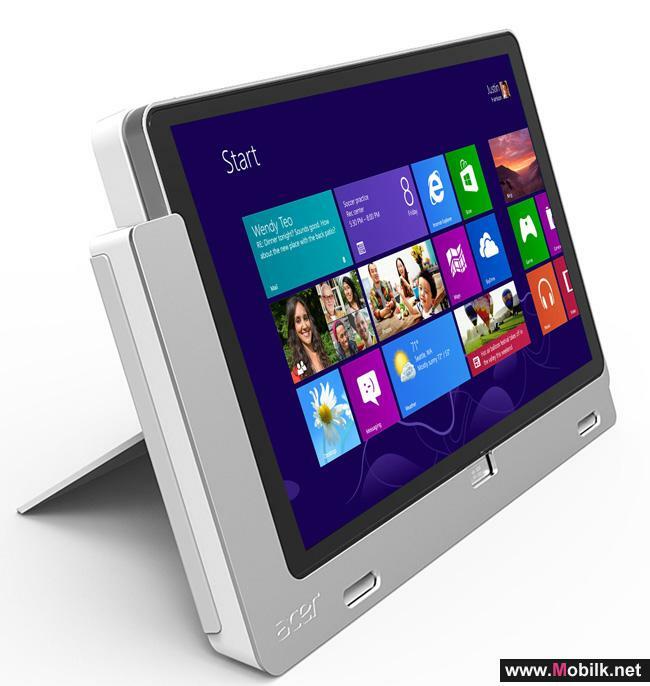 Featuring Acer Always Connect technology, users can retrieve multimedia and data files anytime, even when their main PC is in sleep (standby/hibernation) mode. Users can enjoy these advantages knowing that their information is stored and transferred securely via strong encryption and authentication. Bringing users tremendous functionality and value, Acer will include the AcerCloud, without additional cost, on all new Acer consumer PCs. Acer reduces the complexities of todays fast-paced lifestyles by developing solutions that enable devices to communicate, simplifying the process of content sharing. With the ever-growing number of smart digital devices, users need to share and back up their multimedia and data files in a simple, smart way. Through PicStream, users can take holiday snapshots on their smartphone, back them up on the main PC, and share them efficiently with other smart devices. Users can stream photos via clear.fi in the Cloud to PCs and other devices; photos are backed up permanently on their PC, and temporarily accessible for 30 days in their personal cloud and on other devices. With Acers unique clear.fi Media application, users can also access all their multimedia at any time. They can use clear.fi to connect to the personal cloud and stream live, or download and enjoy content offline for convenient on-the-go entertainment. Acer Inc. President Jim Wong stated, "AcerCloud not only provides the simplicity and efficiency when accessing and sharing data, but its also free with a new Acer PC and gives our users peace-of-mind, knowing that their data is safely transferred in a personal cloud space." 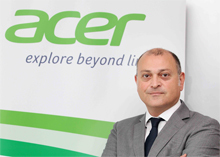 AcerCloud will be bundled on all Acer consumer PCs starting Q2 2012. 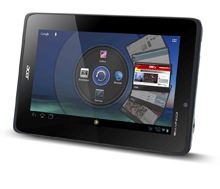 It will support all Android devices, while future support is planned for Windows-based devices. 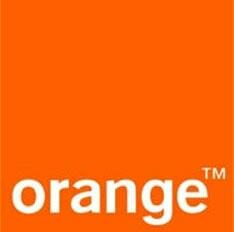 The service will be available in America, Europe, Asia and China.